Ok sure, your little LeBron might not be dunking yet… but that’s no reason to wait. The fundamentals: dribbling, passing, catching, shooting and defense are all built into our fun play-based basketball programming. Now you’re off the bench and into the game! Basketball is offered year-round Indoor or Outdoor as part of our Multi-Sport program. 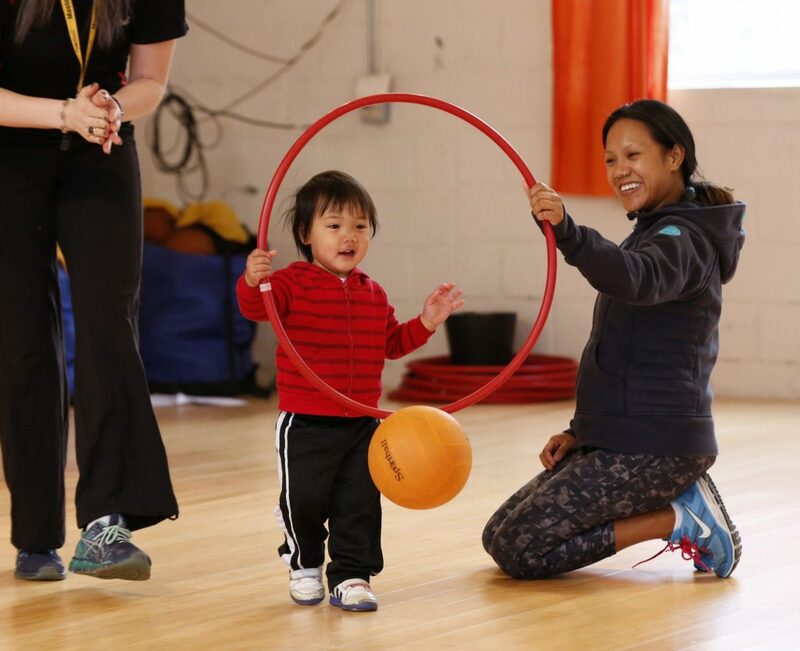 Children (16 months – 12 years) learn the fundamentals, through skill-focused play in a supportive non-competitive setting. All Sportball programs are designed to grow with your child and reenrollment is encouraged. All of our classes are Coached with Purpose using Sportball Methodology. All games, activities and instructions have a purpose and expected outcome. 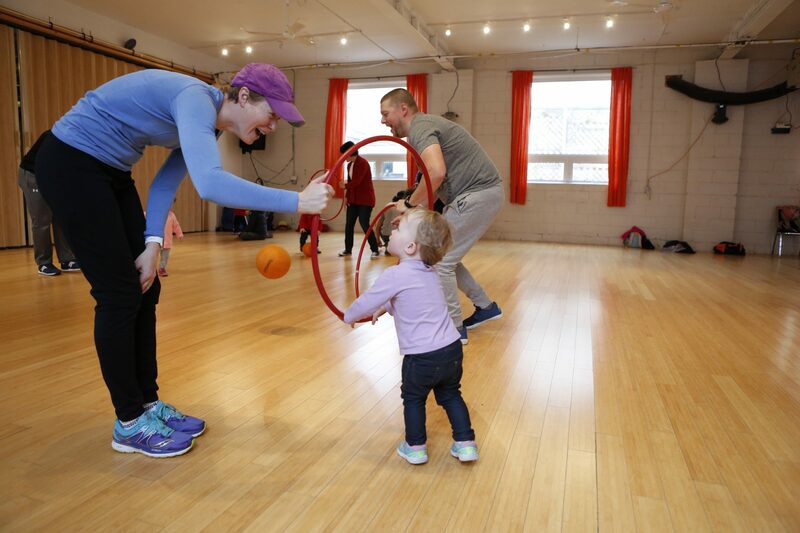 Our goal is to build your child’s confidence, competence and Physical Literacy. Our programs target three key areas of childhood development, helping them build skills for life. Coaches use creative techniques to captivate young imaginations and reduce performance anxiety. Basketballs double for meatballs and hoops become hungry elephants who are served dinner with each basket!